Fader is an unbelievable music and culture magazine that has proven time and again that it is capable of recognising great talent months ahead of mainstream recognition.Buy a single copy or subscription to Fader magazine. This multiple award winning magazine was the first to be featured on iTunes, and features exclusive interviews with influential up-and-coming artists and those who have already earned a serious following. Covering the most innovative and creative bands out there and inviting its readers to share in the evolving music scene. 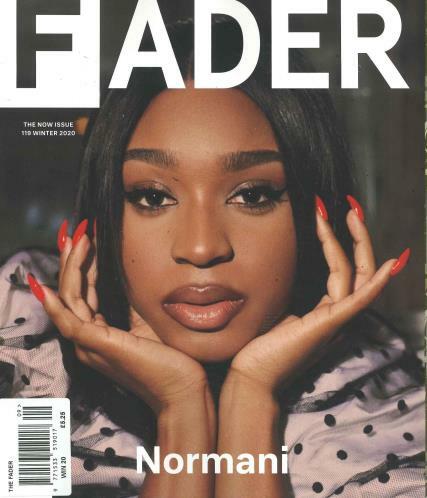 The Fader is a classy publication that embraces the vibrancy of music and serves as a platform so all many of artists have the opportunity to be heard.